Greenhouses are great to have for so many reasons. 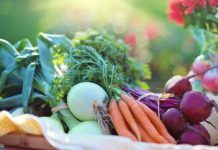 They extend the growing season in cold climates and can allow you to grow varieties of plants you may not otherwise be able to grow in your area. They are perfect for starting seeds and can provide a nice, calming retreat right in your back yard. 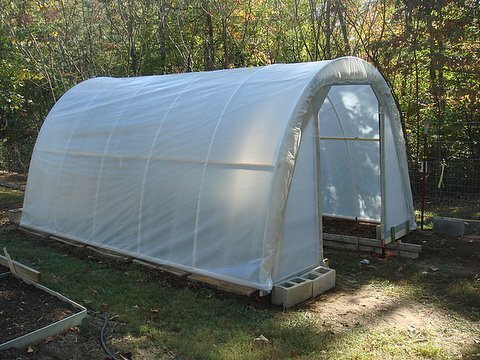 Large or small, building a greenhouse doesn’t have to break the bank. 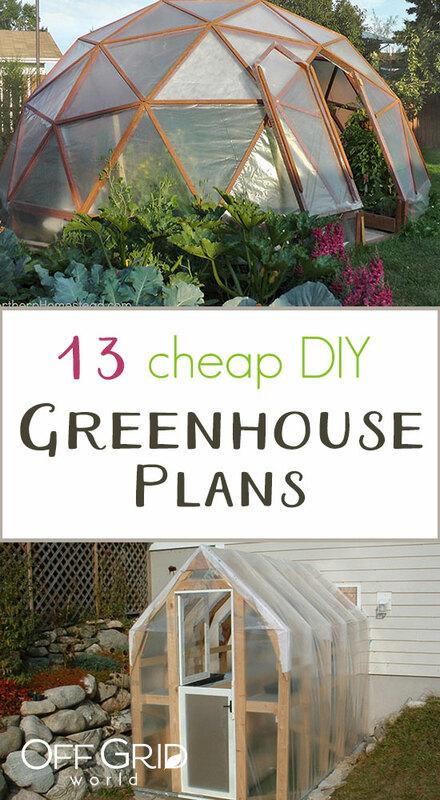 Here are 13 inexpensive DIY greenhouse ideas that include plans or tutorials. 1. 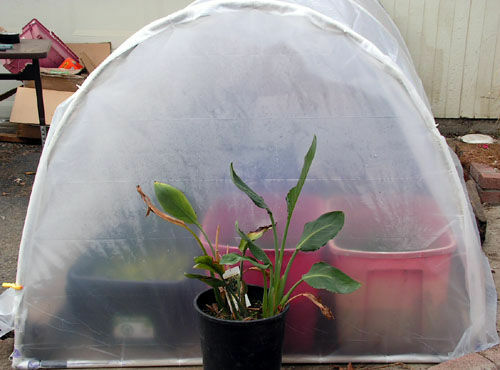 This simple hoop greenhouse by PondPlantGirl on instructables cost less than $25 to build. All you need to make one like it is some PVC pipe with connectors, zip ties, and plastic sheeting. The full set of instructions is available here. 2. 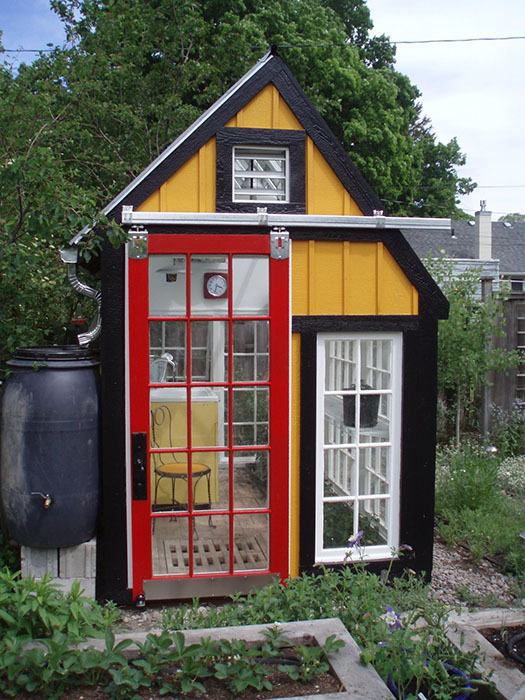 For something a little larger and more elaborate, check out this greenhouse project by Kenton Knowles on Mother Earth News. This gorgeous greenhouse is nice enough that it could double as a guest house. 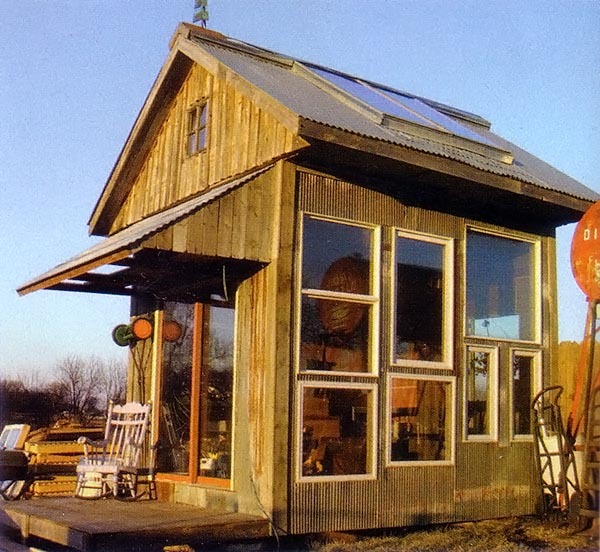 The cost is higher, but a building like this would make a beautiful asset to most properties, and it could be built out of recycled materials to save money. 3. This cute little greenhouse was built out of recycled materials by Montana Wildlife Gardener. It is a part of a sustainable property landscaped entirely with native plants and vegetables. 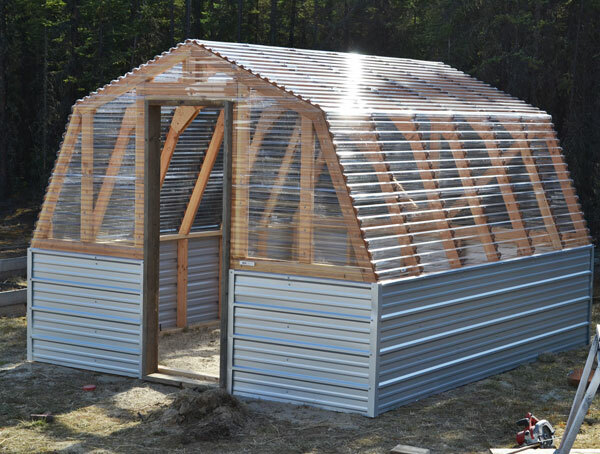 Check out their building process and all the wonderful uses for this greenhouse here. 4. 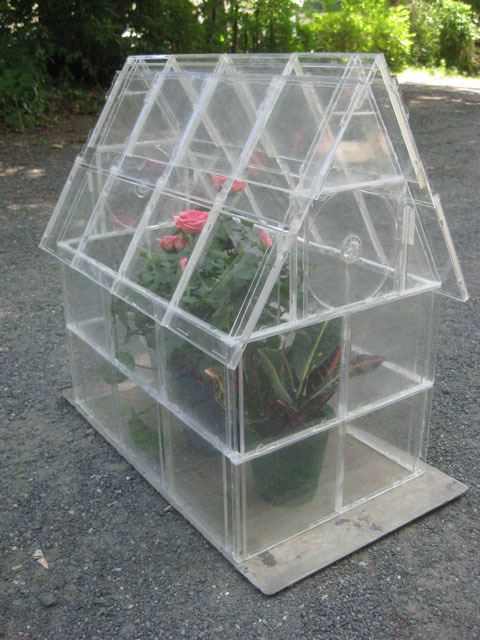 The Door Garden provides a detailed set of instructions for how to build this nice 165 square foot hoop greenhouse – and it costs less than $1 per square foot at the time of this writing. 5. 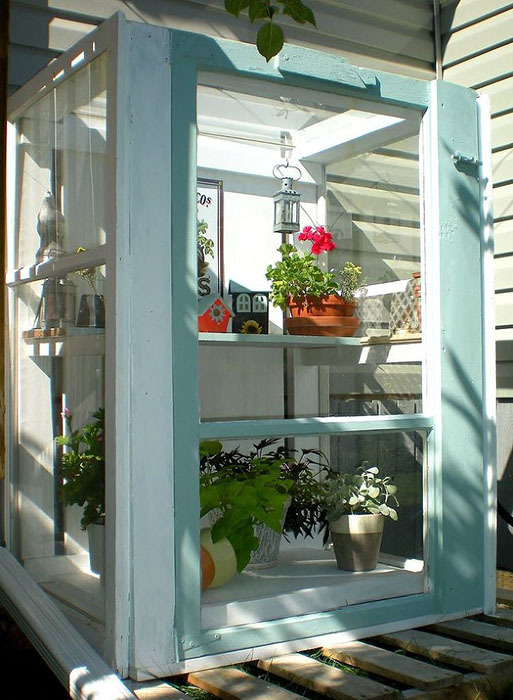 This adorable mini greenhouse is made using recycled storm windows, so it cost nothing in materials! 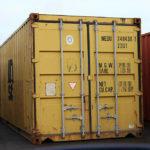 It is the perfect size to fit on a porch or balcony for those with limited space. 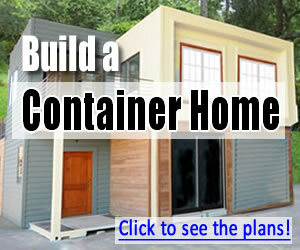 See how to build one on Design Dreams by Anne. 6. This barn-style greenhouse by Ana White was built quickly and has tons of space inside. It is made to withstand harsh conditions and last for many years. She provides the full plans and excellent instructions here. 7. 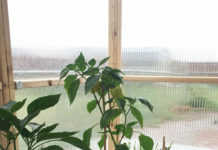 To protect tomatoes from rainy weather, Sow and Dipity built this small hoop greenhouse in about an hour for less than $50. See the full tutorial on how to build your own here. 8. 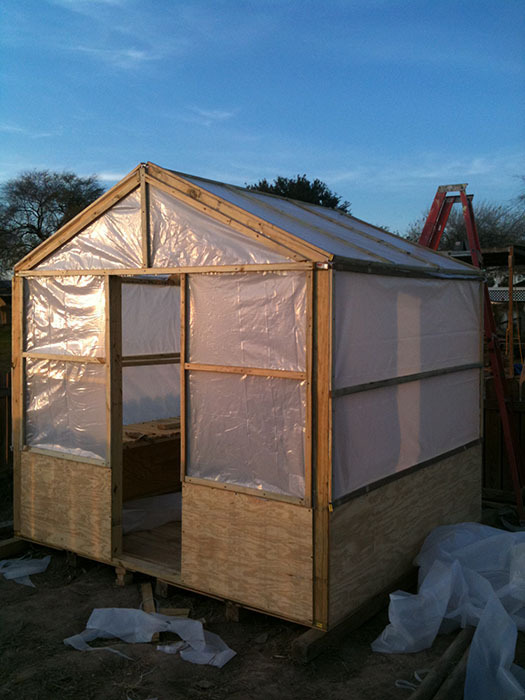 This 8 foot x 10 foot greenhouse from Build Eazy has plenty of floor space and height, with lots of room to add shelves. 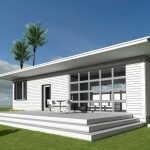 It is easily customized, depending on your materials budget. See the full set of plans here. 9. 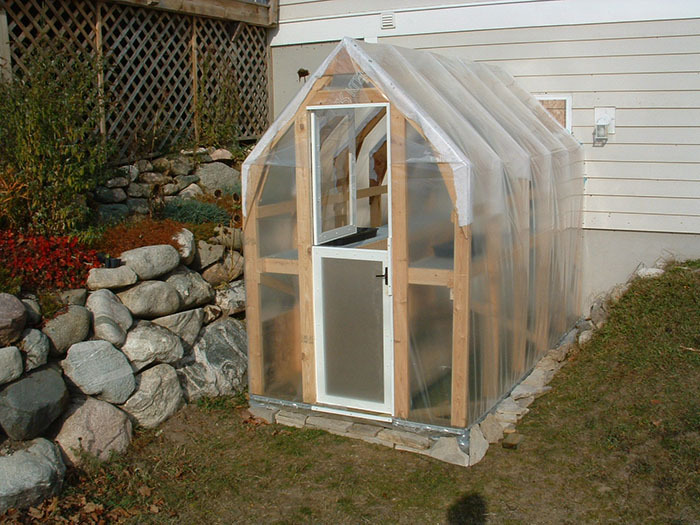 This simple but durable greenhouse by ThinMac acts as an extension off the house and has held up to years of use. See the full process and updates here. 10. 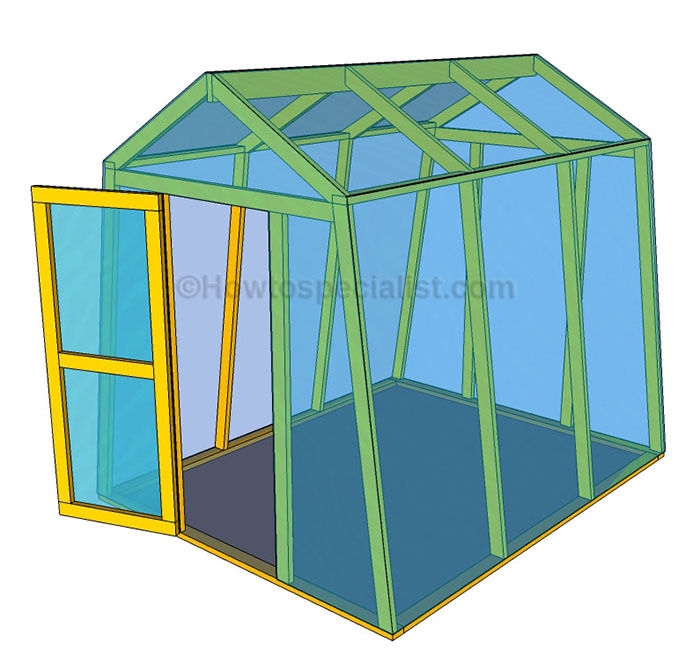 This greenhouse is from How to Specialists – a very simple concept that can be scaled up or down, depending on your needs. See the step by step instructions here. 11. We are big fans of projects that use upcycled materials, so this mini greenhouse earned a place on this list. 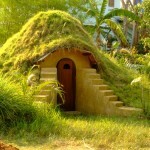 This little creation uses recycled CD cases for the walls and roof. 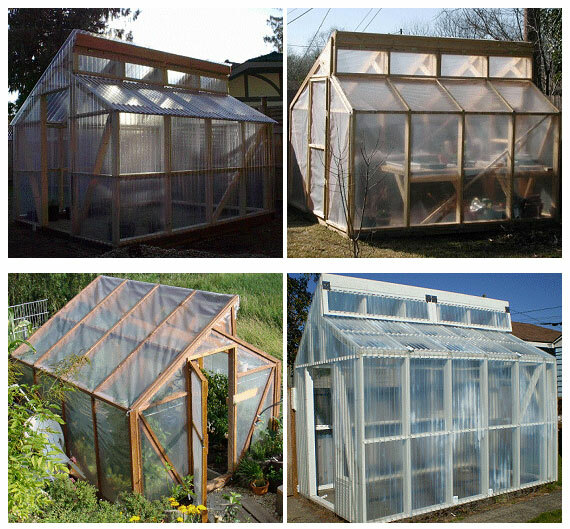 While this idea might not be suitable for a large scale greenhouse, it’s certainly clever and fun. This awesome tutorial can be found on So You Think You’re Crafty. 12. 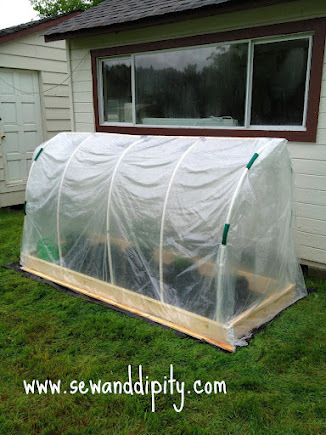 This inexpensive DIY greenhouses consists of a simple wood frame covered in poly sheeting. 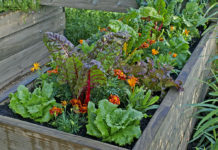 It’s the ideal place to start seeds early in the spring. See a detailed set of instructions on Idea Donna Farm. 13. 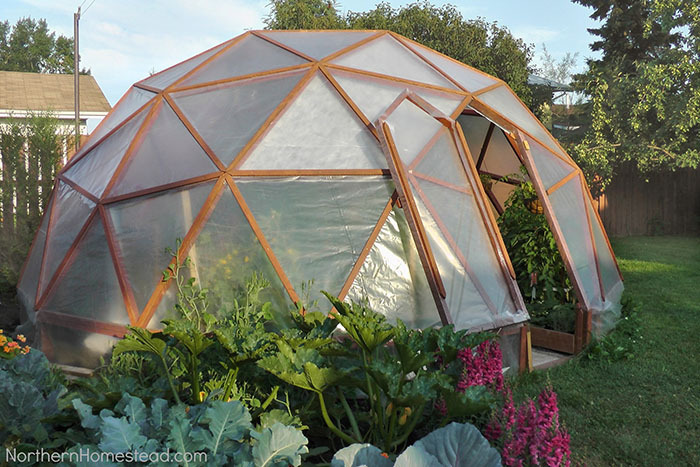 Lastly, this beautiful geodome greenhouse from Northern Homestead is not quite as difficult to build as it looks. They provide a detailed tutorial to follow and built it without a permanent foundation so it did not require permits and can be moved around the yard.